Have you ever heard anything about IOMA? 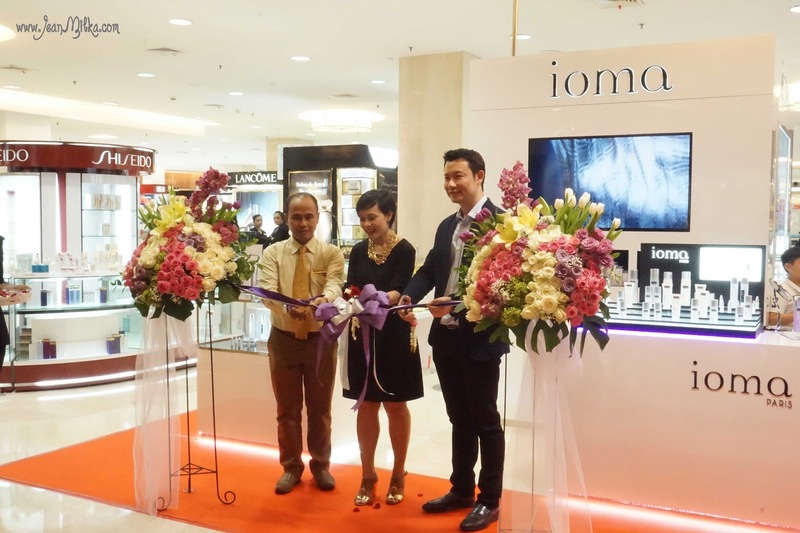 Last Saturday, I attended the grand opening of IOMA at SOGO, Mall Kelapa Gading. 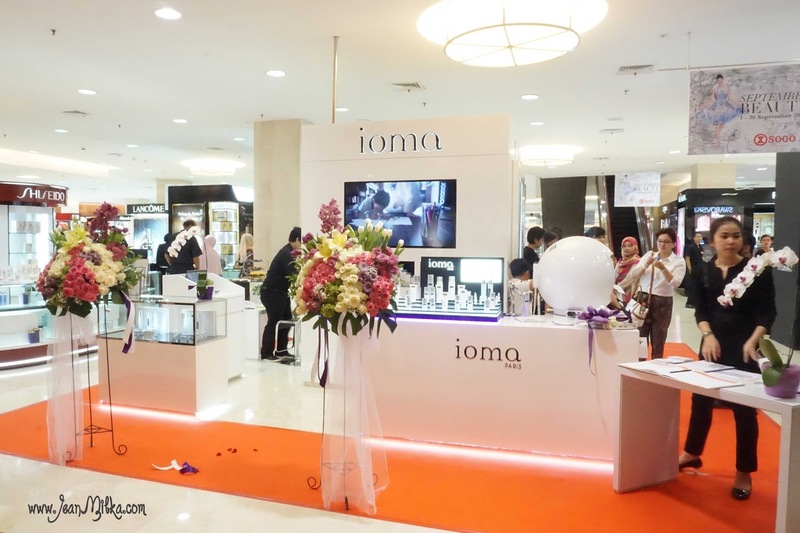 This is the third IOMA Counter in Indonesia. I know IOMA when I was visiting Seibu Grand Indonesia and tried their skin check facility. 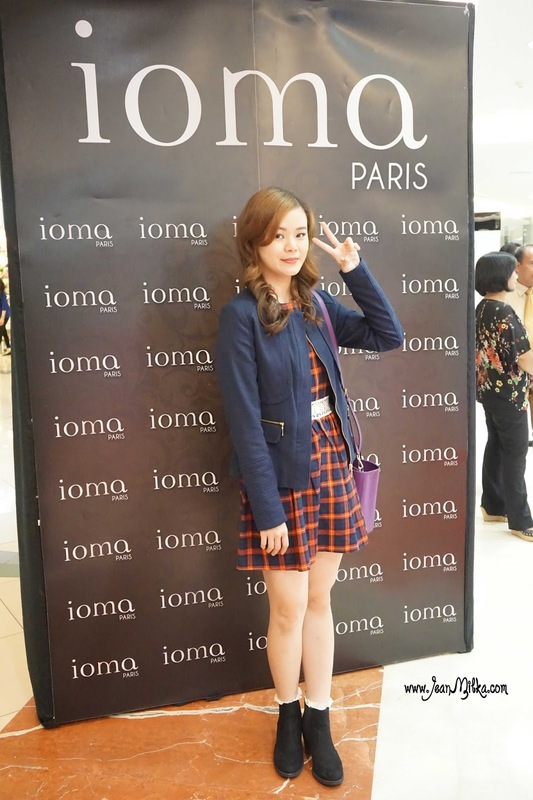 IOMA is one of high end skin care line from Paris. They are well known for their personalize skin care treatment. 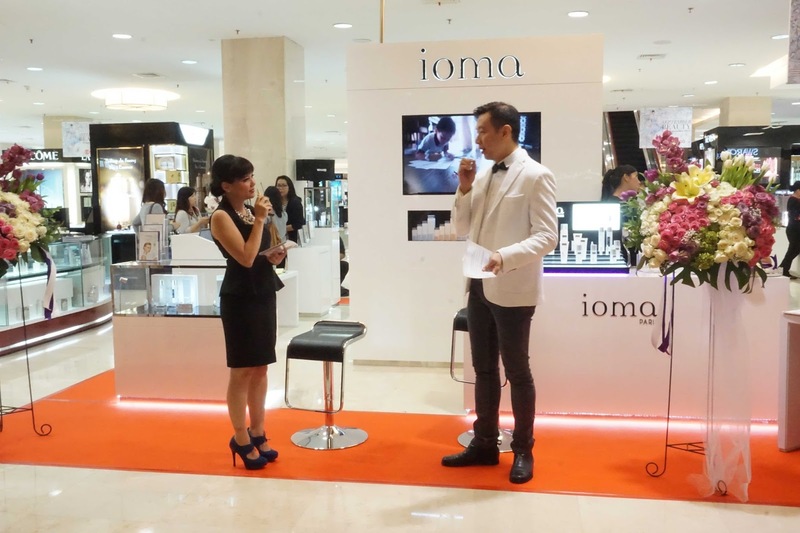 IOMA is the first and only brand of skincare to prove the effectiveness of each of its products. With unique skin measuring devices, IOMA provide you with exact information about you skin condition, before and after experience IOMA. 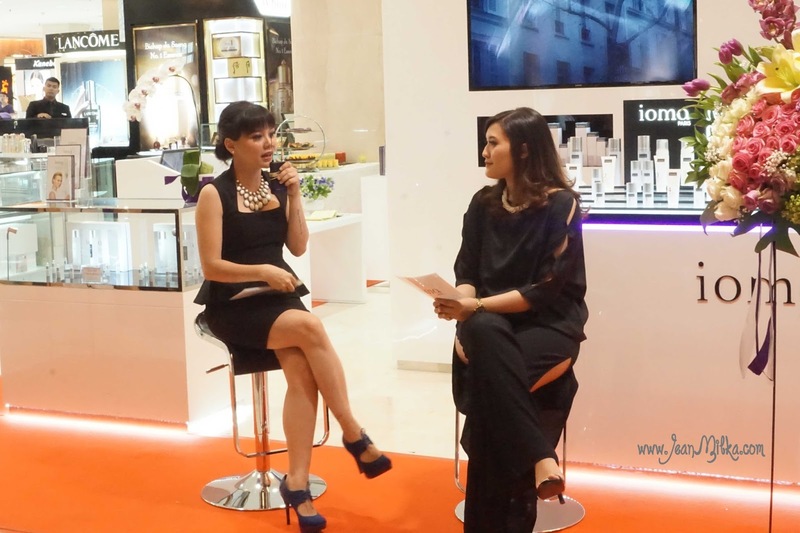 The event started with the cutting-ribbon ceremony, and continued with talk show about skin with the skin experts. Based on the fact that every skin is unique, IOMA develop a skin care treatment that personalized based on each skin type. IOMA spell backward is a moi which means 'for me' in French. 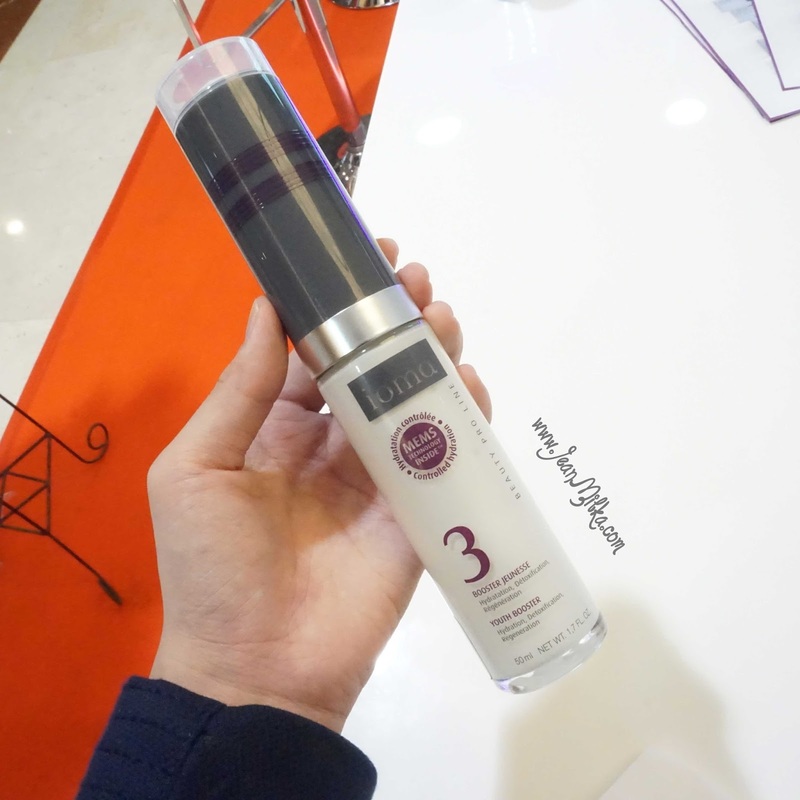 IOMA provide IOMA Sphere2, which is a skin test device to determine you skin condition and provide a prescription of a day and night serum/moisturizer based on the skin test result, called Bespoke Youth Rituals. This is the most popular product from IOMA. 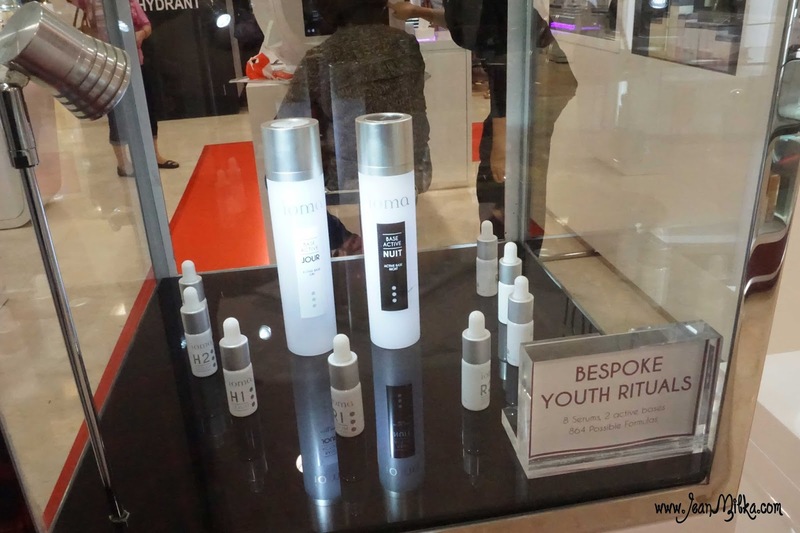 Bespoke Youth rituals made from eight serums in dropper bottles. Usually, the day and night serum/moisturizer have different prescription. You don't need a lot of skin care step if you are using Bespoke, you will only need to remove and clean your make up, wash you face and apply the Bespoke, since Bespoke is a moisturizer and serum all in one. One Active Day Base and Active Night Base IOMA Bespoke, cost for 4.500.000 IDR *shock, mouth open.. LOL*. Bespoke is not the only skin care product from IOMA that based on sophisticated skin measuring devices that able to prove the effectiveness of the product itself. 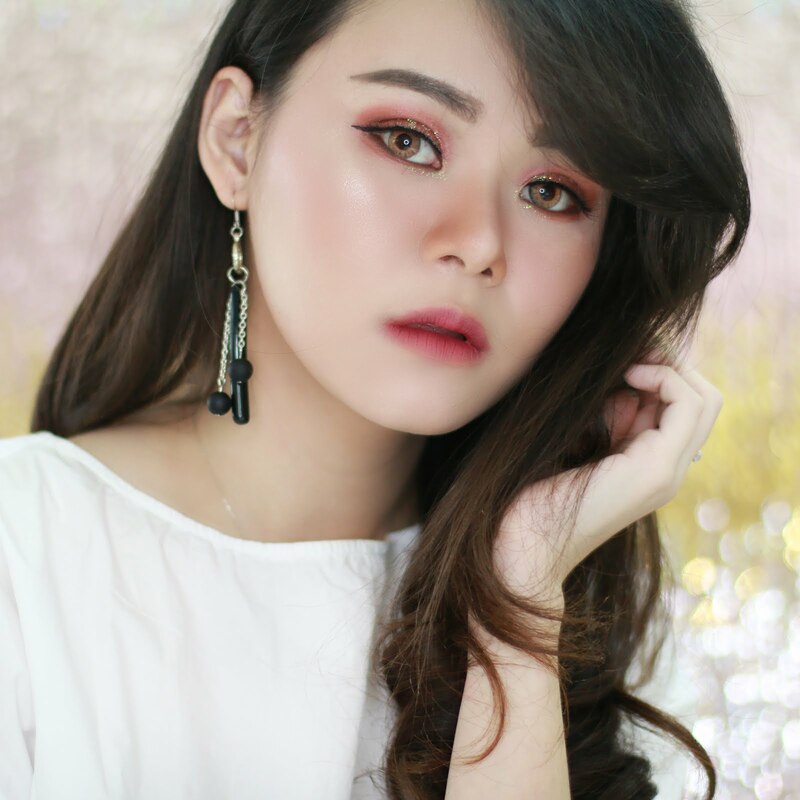 IOMA also have IOMA Youth Booster that is also proves its effectiveness on you and your skin, thanks to its high-technology sensor contained in the cap that features MEMS Technology inside. The cap, unique to IOMA, allows you to measure the moisture lever of your skin every day. IOMA youth booster is basically a moisturizer that proven to maintain the moist lever of your skin. IOMA Youth booster is the ultimate anti-aging skincare with an action that is both global and targeted for moisturization, detoxification, regeneration and protection. I never tried this product before, but I know *and you also need to know*, that keep the moisturizer level of your skin is one of key factor to get healthy skin. Each pro line have different product and properties. You can combine the product based on your skin, you don't have to only use one pro line. Also, some pro line might have scrub *let say* but some of them are not. When you test your skin using Sphere2, it won't only provide you with personalized Bespoke presciption, but also provide you with the information about which pro line product suited you. So you can chose to use the popular Bespoke or start with the pro line product that is suitable for your skin. One interesting fact about IOMA is, when you check you skin using Sphere2, your skin result will save to IOMA database that can be access from every IOMA counter. This is means you can always compare the result time by time no matter where IOMA counter you visit. Readers : Have you ever try IOMA? I know that it is quite pricy, but feel free to test you skin using IOMA Sphere2, it is free and understand your skin is important to achieve healthy skin. I always said that, every skin is different and by understand you skin, you will know what is your skin need. and by follow my blog you will get the update of my new post.